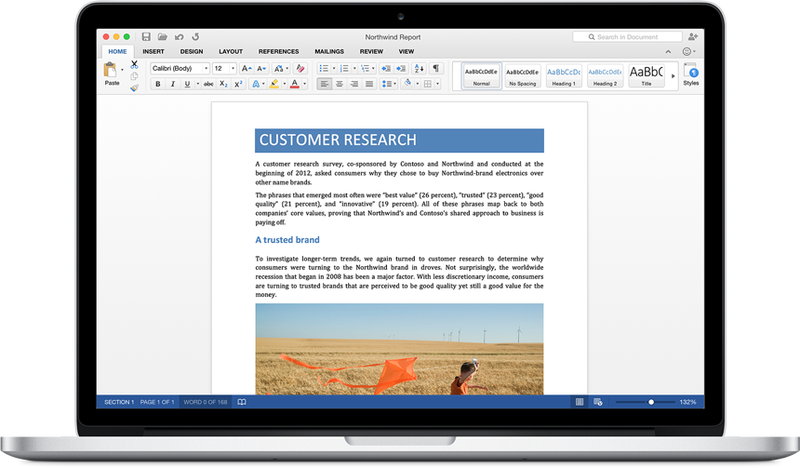 Haven't seen this on Gizmodo yet, which is surprising because it's been available for 3 days now, but...Office for Mac is finally getting an update, and (at least for Office 365 Subscribers) it's available to preview! Here's Microsoft's blog post about the software suite. It looks pretty slick. I'm pulling it down right now and hope to give it a quick test-run soon. Outlook for Mac has already been available for a few months now and I've been quite enjoying that, so I have high hopes for the rest of the Office suite.